Currently our business is conducted from our modern premises which include multi-discipline workshops, slip ways and a fully support administration and technical departments located in Mussafah, Abu Dhabi with subsidiary office in Zayed the Second St, Abu Dhabi. Our dredging operations have grown to a level where last year we dredged in excess of 40 million cubic meters on projects. 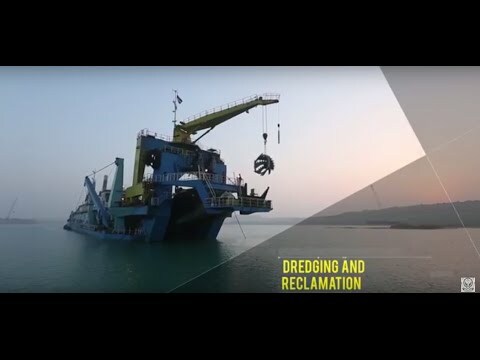 Today our dredging operation is a highly modern business consisting entirely of cutter suction dredgers ranging in capacity from the small Beaver dredger Jananah (2,400hp) to our most powerful automated dredger the Al Sadr (27,500hp). 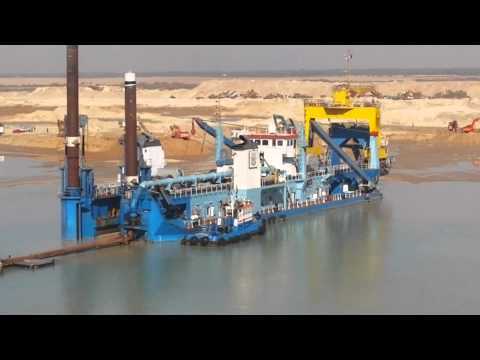 Our dredgers are supported by tugs and multicat crafts, assisted by heavy lift marine cranes where necessary. The reclamation works are carried out in accordance with contract specifications with nominal tolerances and all necessary landfill equipment for reclamation works are fully maintained by mobile workshops.